Fifty years ago when Otis Redding sat down near the water and wrote "(Sittin’ On) The Dock of the Bay," he had no idea that millions of people would take to the seas and cruise towards their own dreams…while singing his song. Princess Cruises is proud to sponsor the 50th Anniversary Recording of "(Sittin’ On) The Dock of the Bay", the 6th most played record of the 20th century. 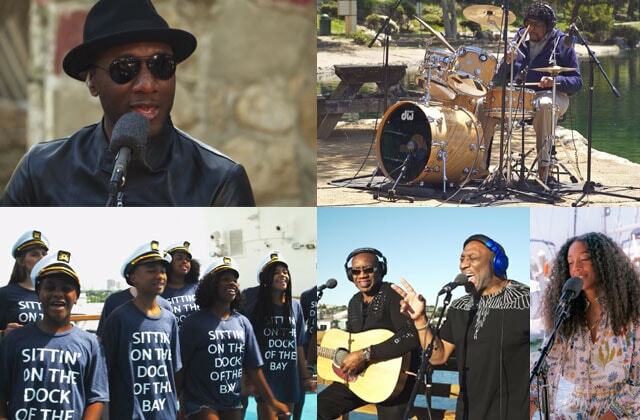 Working with the Otis Redding Foundation and Playing for Change, we filmed this music video in amazing ports, including Barcelona, Hawaii, Los Angeles, Key West, Jamaica, and San Francisco. 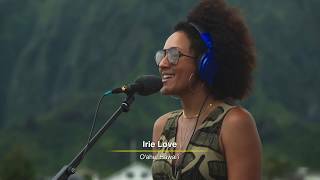 Watch the video and listen to renowned artists including Jack Johnson and Corinne Bailey Rae, as well as kids from the Otis Redding Foundation singing onboard Caribbean Princess. Learn more about the amazing destinations featured in these videos including the Caribbean, Hawaii and California Coast. Princess was honored to bring Otis Redding’s family and the children benefiting from the work of the Otis Redding Foundation onboard the Caribbean Princess. Princess continues to support the Otis Redding Foundation and Playing for Change Foundation—both of which provide music education for underprivileged children through the Princess Cruises Community Fund. Otis Redding wrote "(Sittin’ On) The Dock of the Bay" 50 years ago while gazing at San Francisco bay, watching the tide roll away. As Princess celebrates its 50th year sailing from the Port of San Francisco, we invite you to sit by the water and imagine all of the amazing harbors—from San Francisco to the Caribbean, Europe, Alaska, and beyond—where you too might relax and watch the ships roll in. Maybe, on a Princess vacation, you’ll even call one of those ships "home."